Great News! Here at Scoopaway we have teamed up with the local online marketplace Good Sixty. 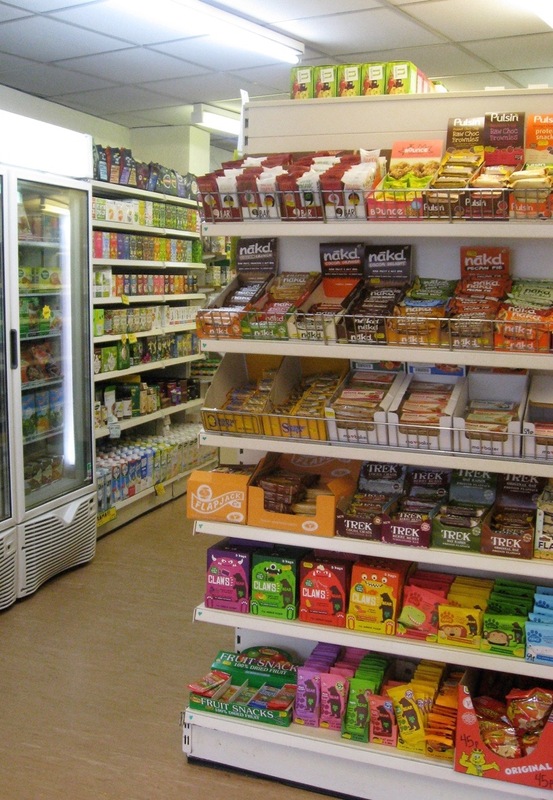 You can now click & collect or have our fantastic whole foods delivered directly to your door. 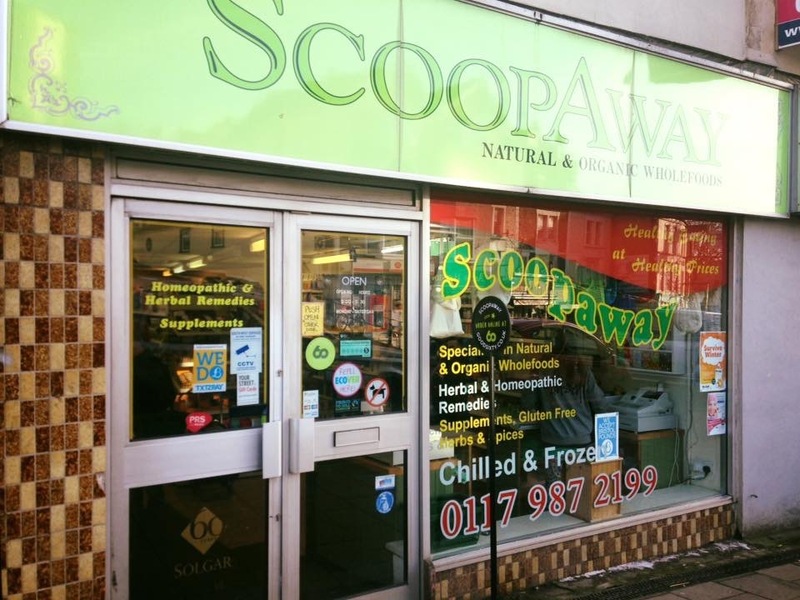 Scoopaway offers a wide variety foods, household and health care products to support a healthy lifestyle. Many of our products are available in “scoop” form so you can purchase as little or as much as you like. 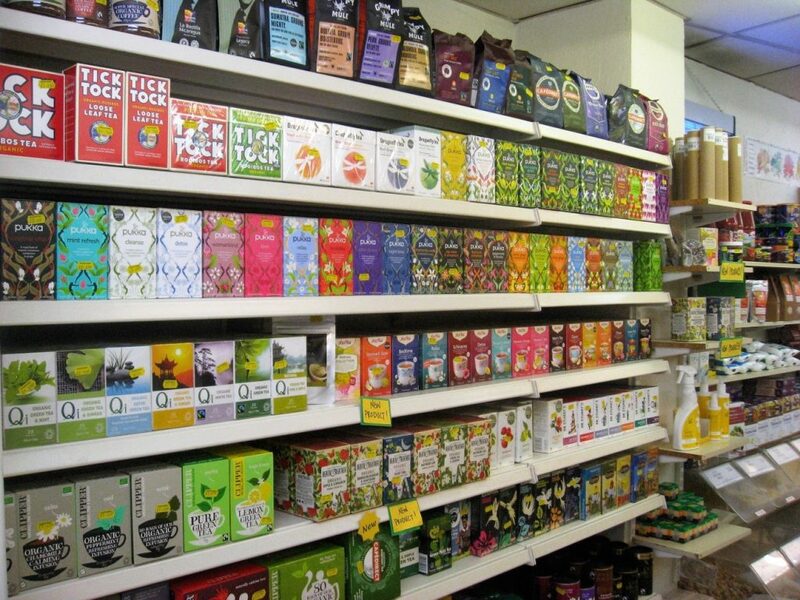 Our massive tea selection is always growing! 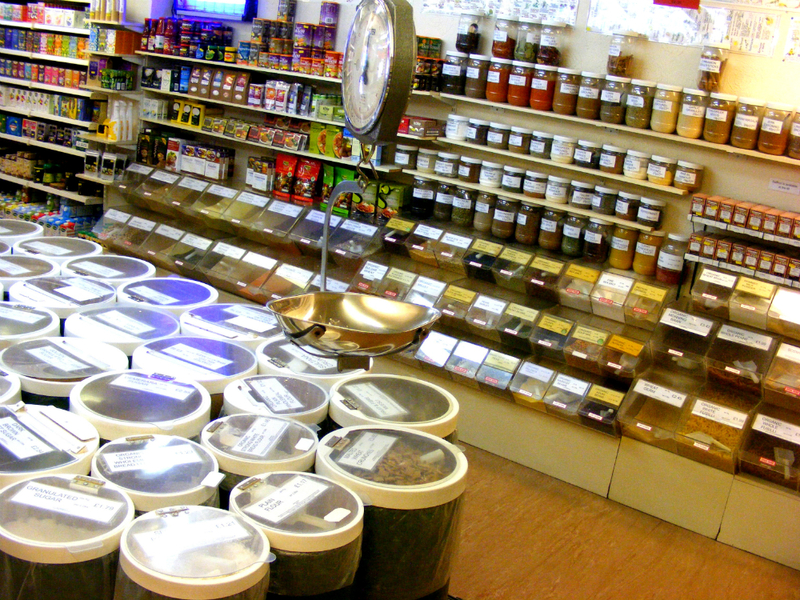 We have over 300 “scoop” items to choose from: Spices, pulses, grains, cereals, sugars, rices, dried fruit, and even local freshly roasted coffee! 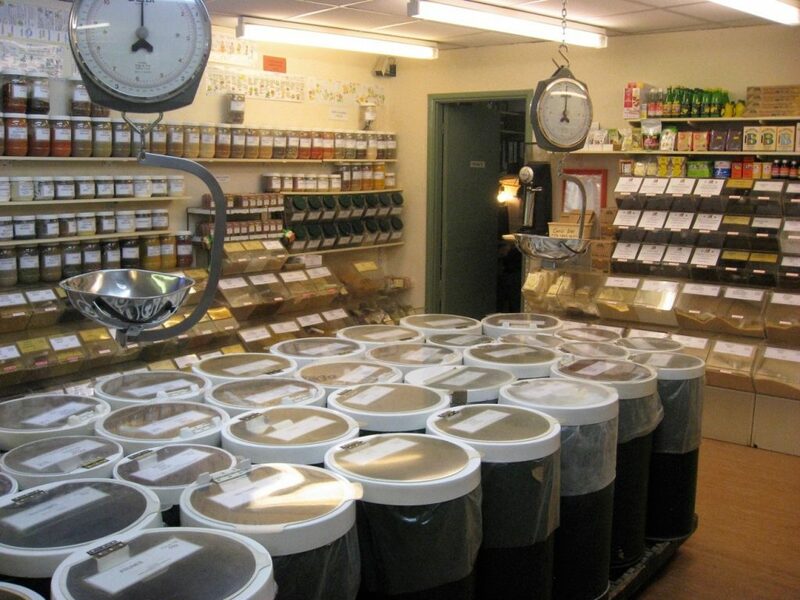 More cooking supplies, jams, spreads, cereals and honey galore! 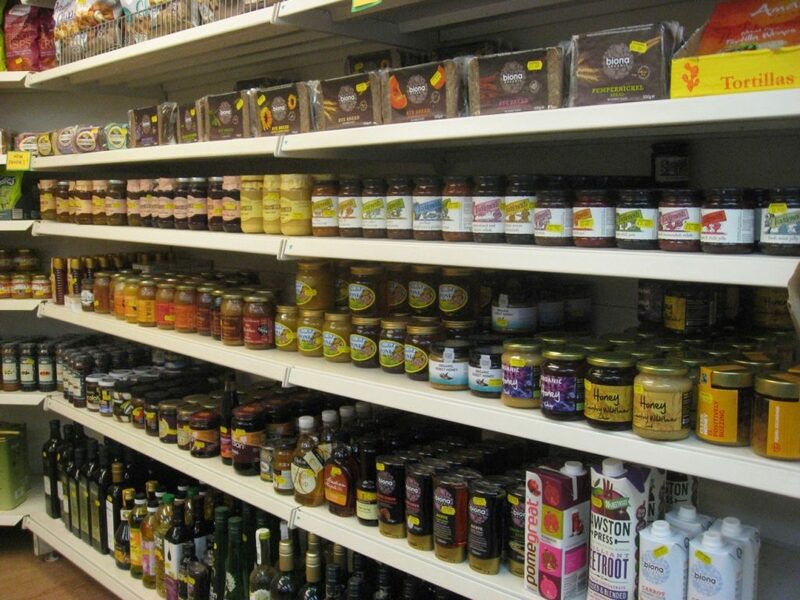 Plenty of speciality items from tamarind to gluten free bread mixes! 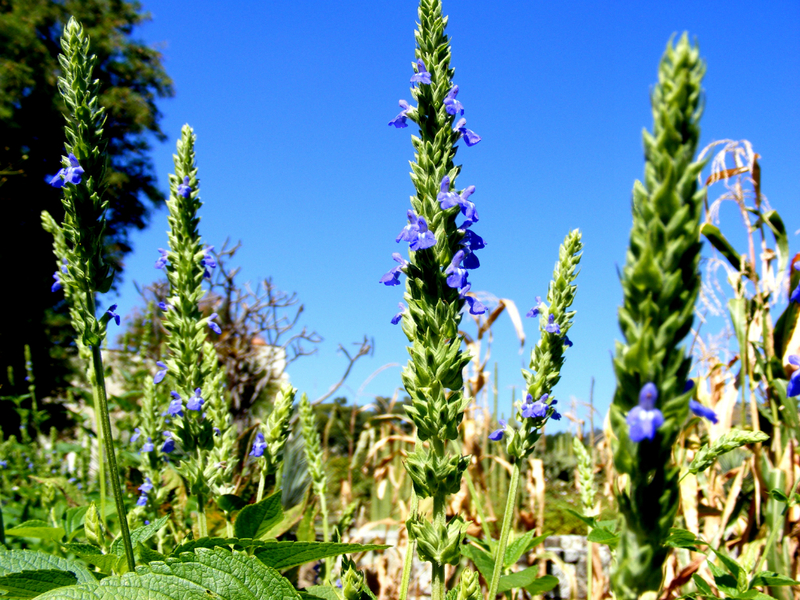 Chia Seeds are native to Central and Southern Mexico and Guatemala. They are considered a superfood because they are exceptionally high in antioxidants, fiber, protein, and omega-3s. According to the Sun & Seed Chai seed company, chia seeds have been a staple of Aztec and Mayan diet since pre-Columbian times. Just 2 tablespoons could sustain an Aztec warrior for 24 hours. They can be used in baking, sprinkled over salads or cereals, or added to smoothies. Recommended daily intake is 15 grams. We suggest soaking them in a glass with Almond Breeze almond milk or Koko coconut milk for about 15 minutes. Add a tsp of Biona coconut sugar, give it a stir and top with frozen fruit for a delicious and nutritious pudding. For Health: The Newcastle study observed that organic foods contain higher levels of antioxidants and (poly)phenolics which have been linked to helping the body fight against cancers, diabetes and heart disease. The study found that switching to organic crops can lead to up to 70% increase in antioxidants without increasing calorie consumption! 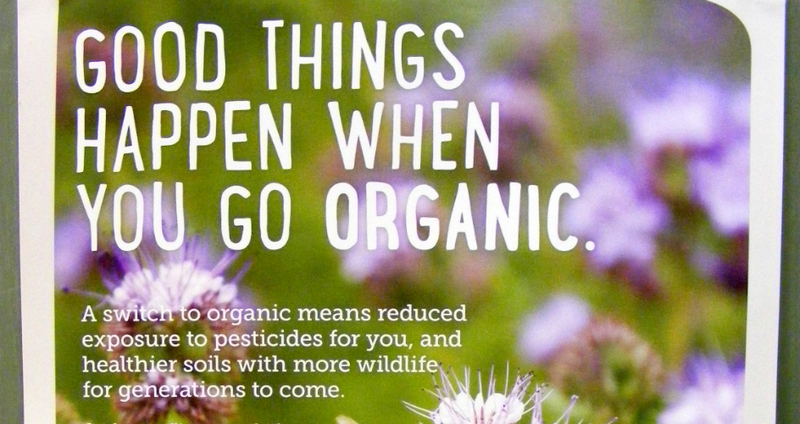 No Nasties: Organic foods contain lower levels of harmful pesticides, nitrogen and toxic heavy metal such as cadmium. Conventional farming is riddled with as much as four times the amount of pesticide residues which adversely effect not only food and soil, but also local wildlife. It’s GMO free: There is not significant evidence to conclude that genetically modified organism are save, but there has been disturbing animal feeding trials that suggest the toxic impact of such products would be harmful to health. Organic animals enjoy high standards of animal welfare: Organic animals are free range and are raised without antibiotics. 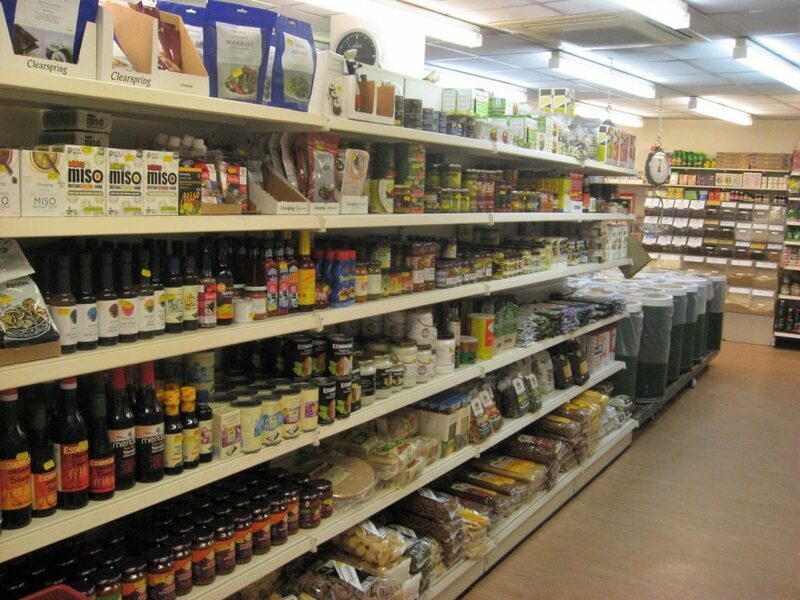 At Scoopaway you can find an abundance of herbs and spices to create delicious home made meals. Since you don’t pay for the jar, many people find that it’s considerably better value to fill their spice cabinet with our selection. All of our seasonings are free of Genetically Modified Organisms (and so is everything else in the shop!). 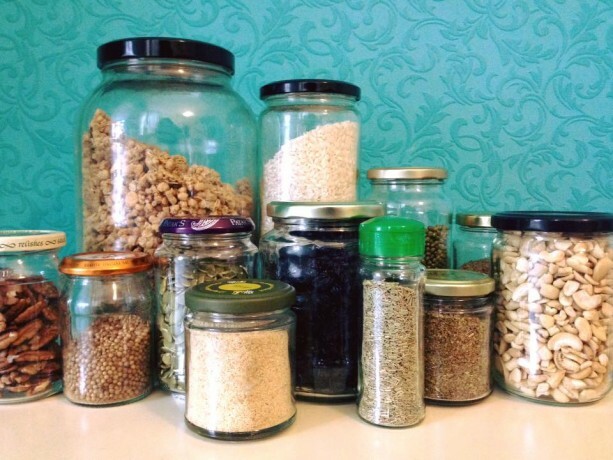 We encourage our customers to reduce their carbon footprint by bringing their own jars, containers, tubs or bags to fill with any of our “scoop” items. Just bring your container up to the till to have it weighed first so you don’t end up paying for the weight of the container and then fill as little or as much as you need! The Scoop on Gluten Free Foods. New legislation from Brussels for the labelling of gluten-free foods is currently in effect. Understanding these changes will effect the everyday life of anyone wishing to avoid gluten in their diet.